We’ll arrive in Delhi and will be met by our ground staff at the airport, who will accompany us to our hotel. We’ll have the evening to get our gear checked to make sure we are well prepared for the adventure ahead of us, and if we have time we’ll go and explore some of the Capital. An early night will put us into a good position for our drive to Manikaran tomorrow. Today we have a long drive ahead of us. 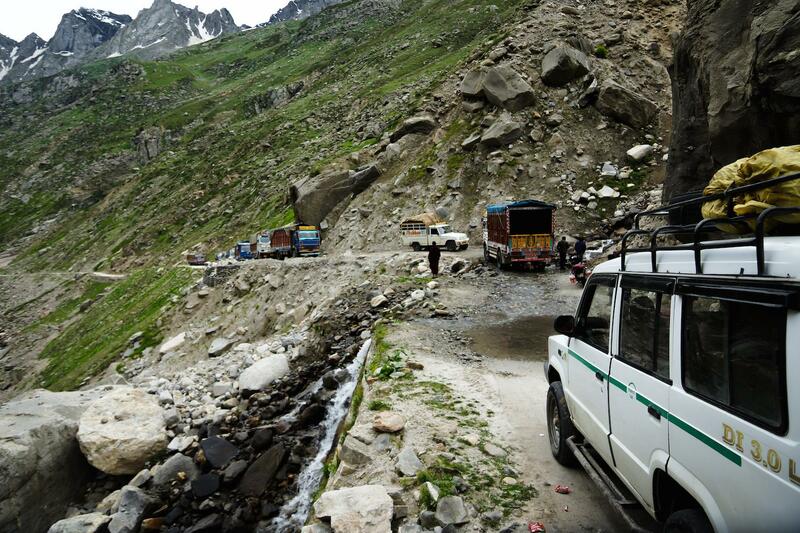 A journey of between Delhi and Manikaran will take between 9 and 12 hours depending on traffic. We will stop multiple times along the way for rest stops, meals and to stretch our legs. When we arrive we’ll check into our hotel for the night and relax, to get ready for the start of our trek tomorrow. After a short drive Barsaini above Manikaran, we start walking towards Tosh Nullah. After the Nagthan village we walk along the river Parvati and then through dense forest to Khirganga, until we reach our campsite. There is a natural hot spring here, where we can have a dip and rejuvenate ourselves after a day’s trekking. The campsite offers a wonderful sunset in the evening, weather permitting. Today offers us a lot of variation in terms of views and terrain. We follow ancient shepherd trails, starting on a steady ascent to reach our first river crossing for the day by bridge. We’ll be trekking through forests until mid morning, where we’ll exit the forest into a beautiful meadow. We’ll pass shepherd huts, where if we are lucky, we might be able to buy fresh milk to refresh ourselves. Eventually after a day of trekking uphill we will reach the lip of the Parvati Valley, which will give us incredible views while we trek to Tunda Bhuj, our final stop for the day. After breakfast we’ll leave camp, starting on fairly flat terrain alongside the river Parvati. Soon we will have to cross the river on a pretty small wooden bridge. This offers our first excitement of the day, as the bridge is quite narrow and takes a steady footing to cross. 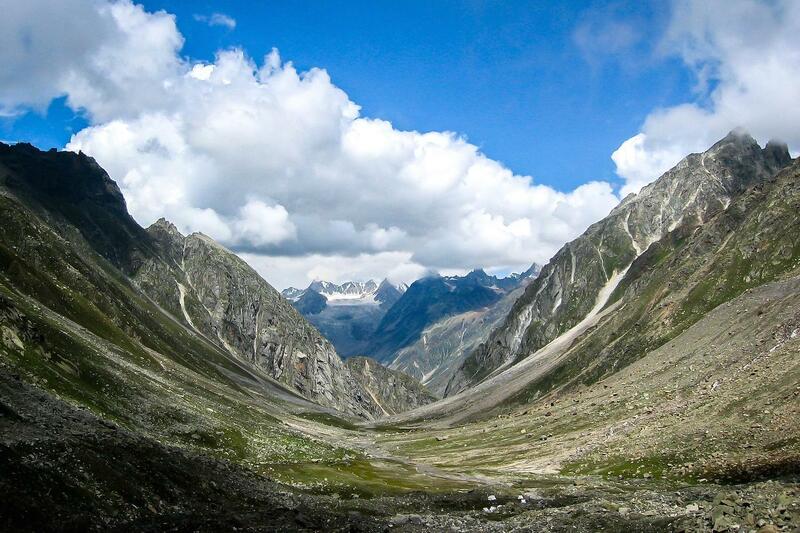 After the crossing we will start to climb up to a ridge where we will get more stunning views of the Parvati Valley. The valley should be covered in wild flowers if we are lucky, which makes for a special view. After reaching the ridge, we’ll descend back down to the Parvati river where we will use a pulley bridge to cross the river again. This is a unique experience and even more exciting that our first crossing of the day. After the crossing we’ll walk for another 30 minutes until we reach our campsite on a flat meadow at Thakur Ganj. Today is one of steep trekking to reach the high altitude meadow of Odi Thach. On the path, you will cross the Pandu Bridge, which is made of a single rock on the river Parvati. It is said to made by the Pandavas during their exile in the Himalayas. The views when leaving our camp (weather permitting) are spectacular. We see mountains all around us. Most are un-named, but the Kullu Eiger presents itself to us beautifully. The route to Mantalai is muddy and over a boulder path. This makes the trek tricky at times. We will climb a ridge behind which Mantalai Lake can be found. After trekking over the ridge we will see the lake, and we will trek down to the banks of it. Our camp will be close by, where we will spend the night. Today will be a long day. We need to trek 12km but over steep and unstable ground. We will trek over moraine and boulders until we reach the base of the pass. From here the steep climbing for the day starts. We might reach the snow line as we trek higher depending on the weather. Eventually we will reach base camp, where we will stop for the day. This is a tiring day, but the views of the Parvati Valley are incredible and make the journey worth it. When we stop at base camp we’ll be offered excellent views of Parvati South, the Pyramid Peak, Snow Peak and Ridge Peak. An early start to the day sees you on a steep climb takes you to Pin Pass (5300m). At the top of a large snow filled, crevassed hollow leads to the broad rocky saddle of the pass. 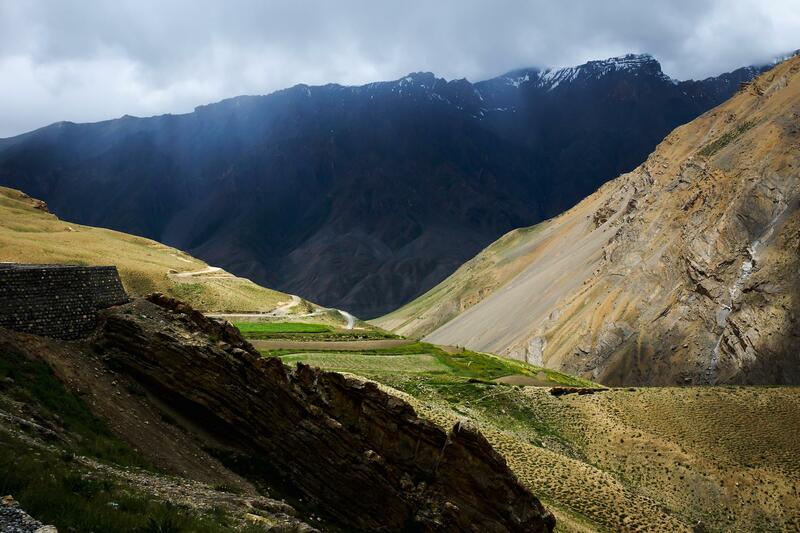 At the top you can see a splendid view of the snowy mountains of Hampta region on one side and the Pin valley of Spiti on the other. 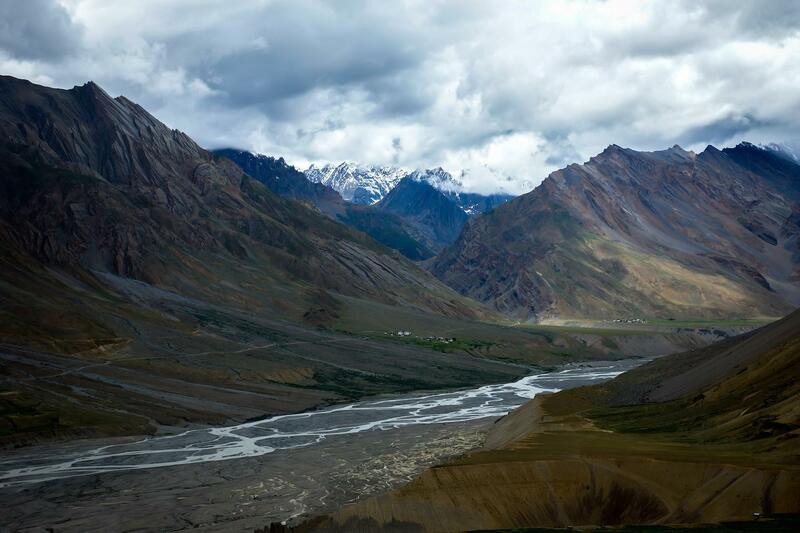 The summit signals the crossing from Kullu into the Spiti Valley, where the terrain and views change dramatically. 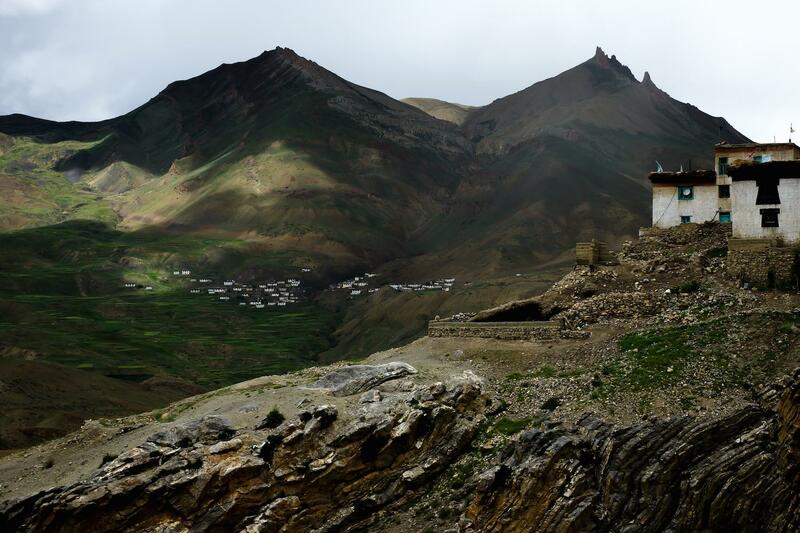 We’ll spend some time on the pass (weather permitting) to take in the views and to enjoy the calm and serenity, before descending into Spiti Valley and the Pin valley base camp. Today we will trek along the Pin river in to the Pin Valley National park. We will descend most of the day and enter more oxygen rich areas again. 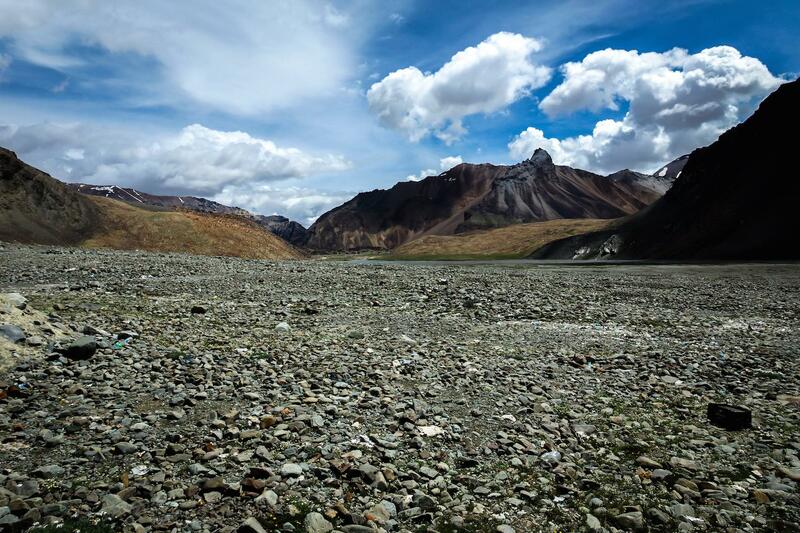 Along the way we’ll look out for Snow Leopards, Musk Deer and Ibex, hoping to be lucky. 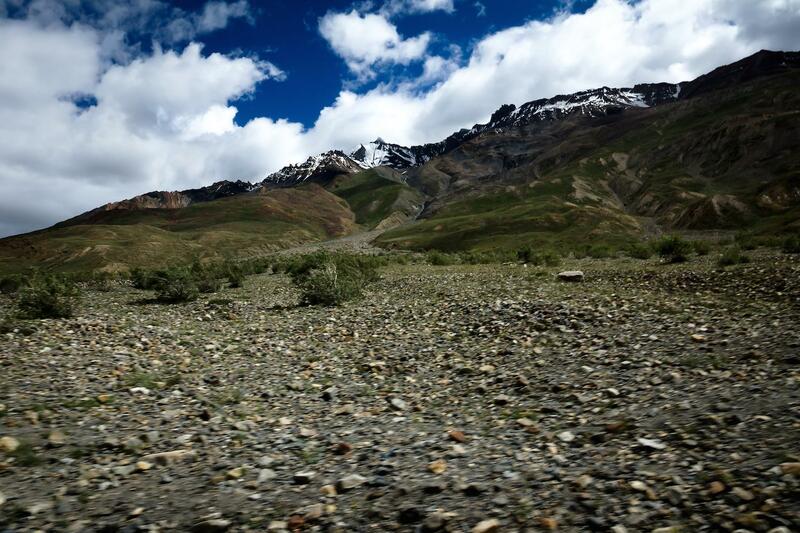 Today we will continue to descend into the barren, yet stunning, Spiti Valley. We will trek into the village of Mud to camp. This will be our last night camping in the mountains, before heading to Manali tomorrow. Today will consist of a scenic drive from Mud down to Kaza where we can have lunch and then we will continue on another car journey to Manali. It’s a long drive but the views are incredible. 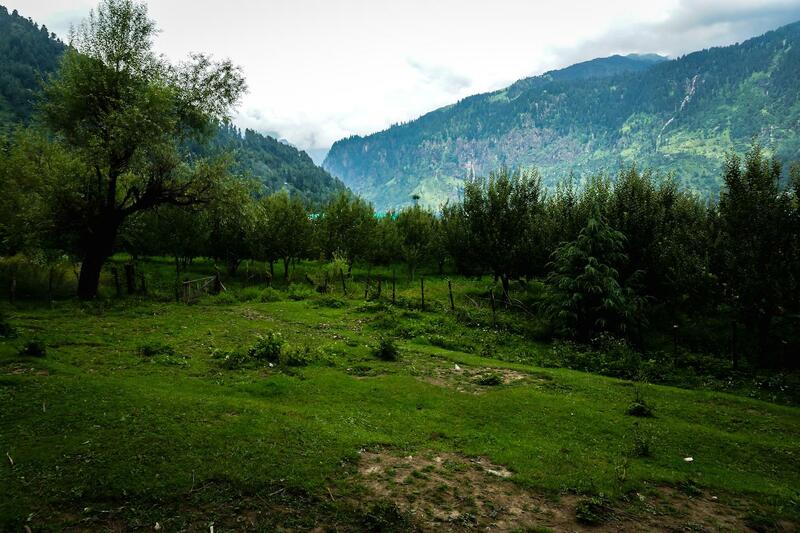 By the end of the day you will be in Manali, a beautiful and relaxed hill station town, where you can have a big meal of any cuisine you wish, as well as a few well-deserved drinks. 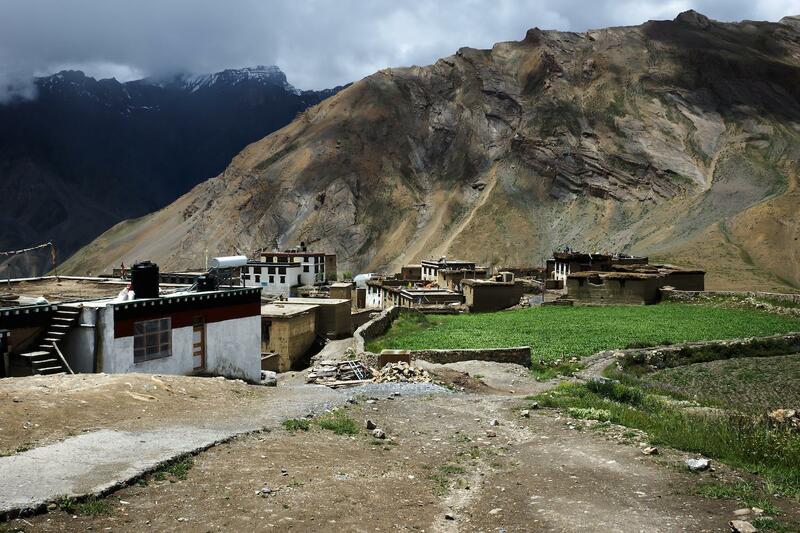 These two days will be spent exploring 3 ancient monasteries called Key, Tabo and Dhankar. 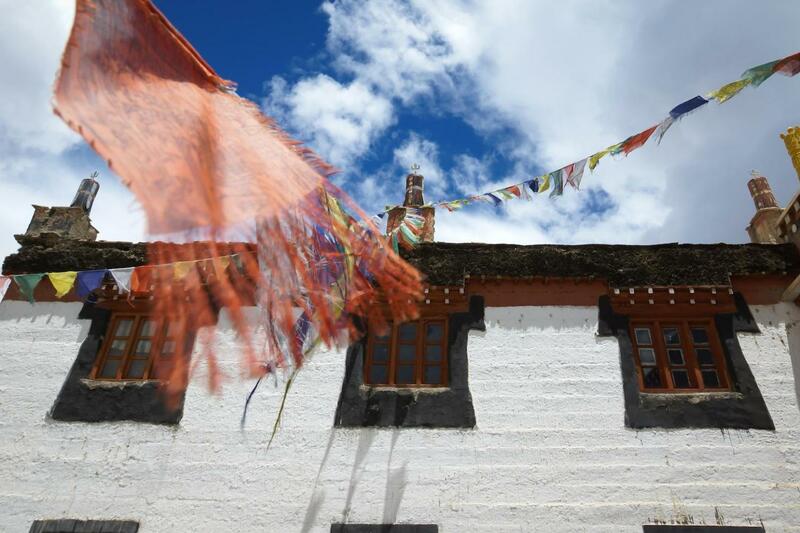 These 3 monasteries are around 1,000 years old! Today will be a 9 to 12 hour drive by private car back to Delhi, where you will spend the night. Today is a free day for you to explore Delhi before flying home.